Frank’s first weekend out in the show ring, he won Best of Winners for his first 4 point major! 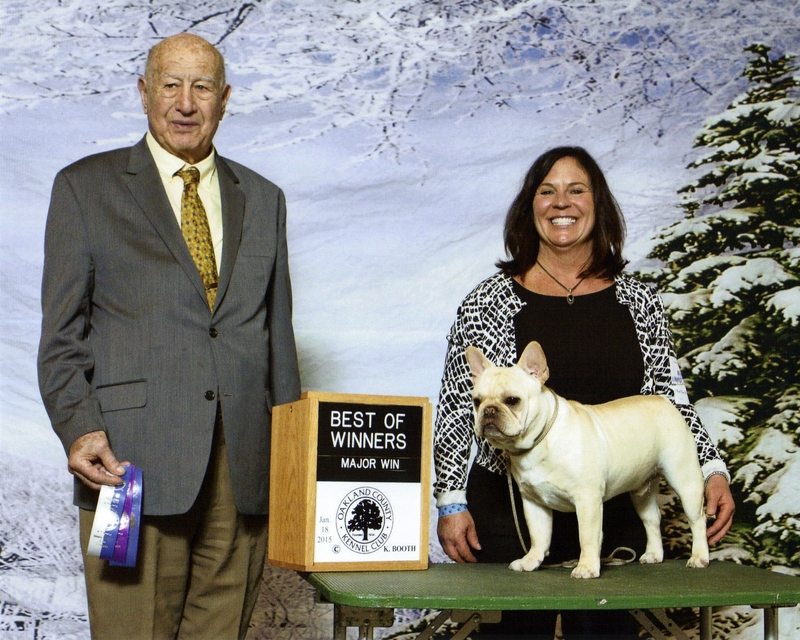 This entry was posted in Uncategorized and tagged Frank by Valpo French Bulldogs. Bookmark the permalink.